The Front Range is home. It’s shaped our region, and it’s always served as a mainstay and a guidepost. Our goal is the same: to always be here for you. No matter where you’re headed or what you want to accomplish—from the small daily questions to life’s big milestones—we’re here for you. At Black Mountain, you won’t find a big corporation or an empty list of services, just a small group of friends and partners who have dedicated their lives to making yours better. When it comes to scaling life’s mountain, we want to be your guide. Welcome to Black Mountain Tax & Consulting. 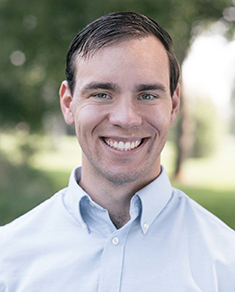 Ben Reynolds attended Montana State University in Bozeman Montana where he received a Master’s in Accounting and obtained his CPA license shortly after graduation. 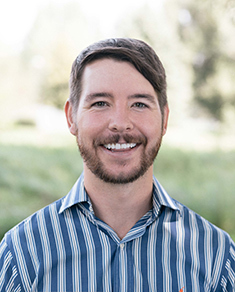 Ben has 10 years of tax and business consulting experience, which includes two years at the national public accounting firm Grant Thornton and over six years at EKS&H in Denver Colorado, which is the largest public accounting firm in Colorado. 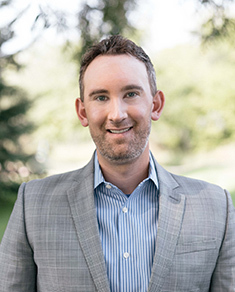 Ben enjoys working with clients with all types of businesses and takes a special interest in learning about his client’s stories of entrepreneurship. In his free time, he enjoys playing golf, a game he has played since he was 10 years old. Tom has been a certified public accountant since 1975. 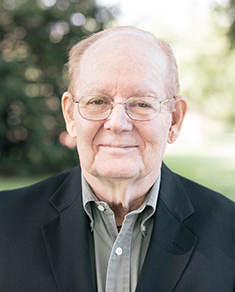 Over the course of more than 40 years he has helped international and domestic clients in areas of tax strategy and preparation, estate planning, accounting, payroll, strategic planning and M&A. 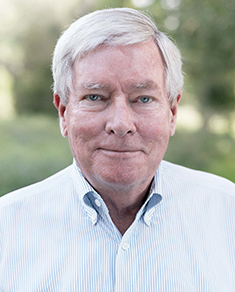 Tom founded Hoogendyk & Associates, a predecessor to Black Mountain Tax & Consulting, in the year 2000. 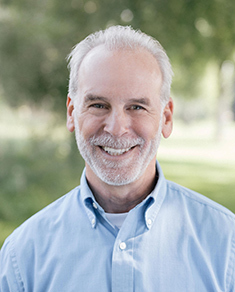 Prior to Hoogendyk and Associates Tom was the founder and Managing Partner of the fifth largest CPA firm in Northern Colorado, Hoogendyk & Kent. When Tom isn’t in the office he can be found serving on one of the many boards he sits on, or with his family around some of his favorite spots in Fort Collins. 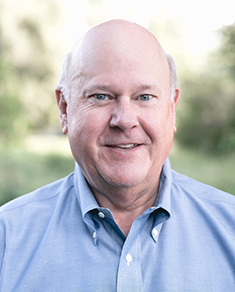 Jim has over 30 years of practical experience providing accounting services that help his clients save taxes and achieve their financial objectives. He has wide ranging experience with all types of businesses specializing in a variety of industries as well as Estates and Trusts and individuals. His approach is to work closely with each client, to understand their goals, and to communicate alternative strategies to achieve them. Claudia has been a certified public accountant since 1987. She graduated from Colorado State University with a Bachelor’s degree in Accounting. She was an owner of Dye & Whitcomb, LLC for 19 years, before joining with Black Mountain Tax & Consulting. Her areas of expertise include business, individual, estate and nonprofit. When she is not in the office, you can find her stand-up paddle boarding, hiking or spending time with her husband, Clark and their children and grandchildren. She serves on the WOLF Board of Directors and is an active supporter of various non-profit organizations. Bert is a Fort Collins native and a graduate of our very own Fort Collins High. Bert served as an Army intelligence officer in Vietnam before completing his bachelor’s degree in accounting in 1979. Prior to joining the Black Mountain family, Bert was partners with Linda Vlasman at Carothers & Vlasman, CPA for 30 years. Bert has been proudly married to his wife Nancy for 47 years and loves to get his hands dirty in the garden at home. A love of numbers lured Linda into accounting. 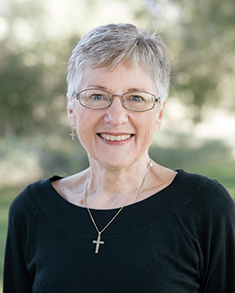 Armed with her bachelor's degree in Business Administration from Kansas Wesleyan University, she landed with her husband in Fort Collins, Colorado. While at the firm of Bennett and Moellenberg, CPA's, she became certified. She has been partnered with Bert Carothers for the past 30 years at the Black Mountain Tax & Consulting predecessor Carothers & Vlasman, CPA's. When not working with numbers, she enjoys walking the dog or sitting in her chair reading with a cat in her lap. Larry has been practicing public accounting for 25 years and has held various positions, including owning his own practice for eight years. Originally from Joliet, IL he received his degree in Accounting from Lewis University in Romeoville, IL. He specializes in working with small businesses and individuals and helping them achieve success through effective tax preparation & planning, IRS representation and general business consulting. After coming to Fort Collins in 2001, he has fallen in love with Colorado and is proud to call Northern Colorado home. Larry enjoys playing his guitar, golf, and cooking for his family. 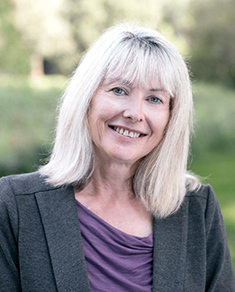 Following her graduation from Colorado State University College of Business, Joanna became interested in tax work, and has been helping individuals and small businesses minimize their taxes for over 20 years. 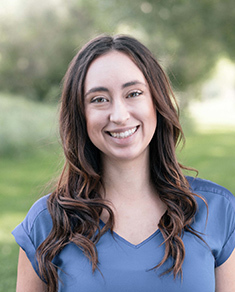 As a CPA, she understands that people want someone available to answer questions or give advice; and is always willing to take the time to explain the how and why of tax issues. 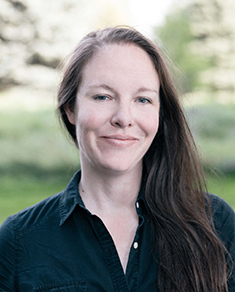 When not helping clients, Joanna enjoys exploring the Colorado outdoors. 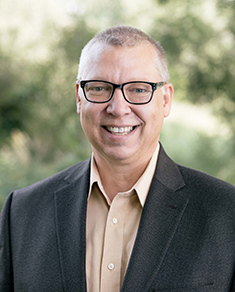 Ned grew up in central New York where he obtained his BS in Accounting from Syracuse University and, after settling in Fort Collins in 2001, he earned his Master of Accountancy from Colorado State University. He has over 30 years of accounting and tax experience including as an owner of his own small businesses. Ned specializes in helping individuals and small business owners with their unique tax situations. When he’s not in the office Ned is riding one of his bikes or helping at a local cycling event. Ari Brown is a New Mexico licensed CPA. She received her Bachelor of Accountancy from New Mexico State University in 2012 and received her CPA license shortly after. She began her accounting career at a young age in her father’s construction company and has spent the last 6 years in public accounting. She enjoys working with small business owners and has worked with a variety of industries. 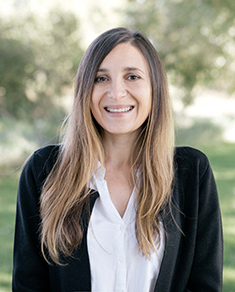 Ari enjoys spending time outdoors with her husband and three children in her free time. Lisa graduated from the University of North Dakota (Go Sioux!) with her bachelor’s degree in Accounting. Before joining Black Mountain Tax & Consulting, she was with Dye & Whitcomb, LLC for 9 years. 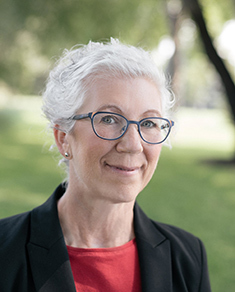 Lisa is involved with many aspects of the business including tax preparation and planning, payroll, bookkeeping and financial statement preparation and analysis. She enjoys running, golfing (work in progress), time with family and friends, and traveling. Nicholas Hoogendyk is a Fort Collins native and Colorado State University Biomedical Sciences graduate. He has worked in accounting for the last eight years, is a member of the National Society of Accountants and in 2013 he received his Enrolled Agent certification. He has been slaying taxes ever since. When he’s not helping you save your hard-earned money, he’s out hiking mountains, running trails or gracelessly scrambling his way up rock faces. For Nicholas, a big part of what our firm stands for is involvement in, and care for, our wonderful community here in Fort Collins. Colton Frady graduated with his Accounting Degree in 2016 from Colorado Mesa University in Grand Junction Colorado. He began his accounting career as a bookkeeper for an oilfield company, but soon after began pursuing a career in taxation. As of August 2018 he has passed two of the four exam sections to become a CPA and is planning on completing the requirements within the next year. While he is not working he prefers to be outdoors or playing a variety of sports with his Fiancée. Pam has always loved being an accountant and getting the figures to balance to “zero” is a kick. 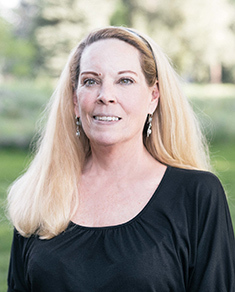 She has proudly been a part of the accounting community in Fort Collins for over 35 years. 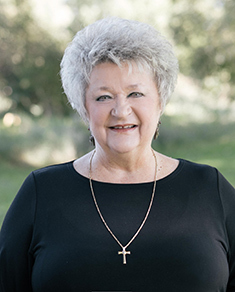 In those years, she has gained experience in the variety of industries including the construction industry, a land & cattle company where the employees actually wore chaps & spurs, and a pottery making firm to name a few. Pam is happily married to her best friend, Jay – and enjoys golf, dancing, crosswords, Nintendo games and of course, the “Minions” movies and characters. Leah Fiske is a Colorado native, born and raised in Silverthorne Colorado. She has an AAS degree in accounting from Regis University. She has practiced accounting and bookkeeping for more than 16 years and really enjoys working with small businesses to help maintain their financial data. Outside of work Leah has three beautiful children that keep her busy. If she can manage to find some free time she loves hiking all the beautiful peaks Colorado has to offer. Lynn has been a long-time Colorado transplant, originally from upstate New York and a resident of Fort Collins since 1996. 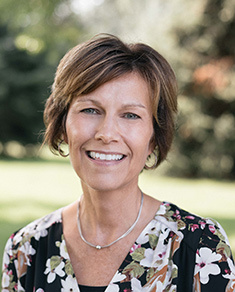 Lynn’s educational background is in Accounting & Business Management, and she has more than 15 years’ experience in payroll, HR and accounting in a variety of industries. 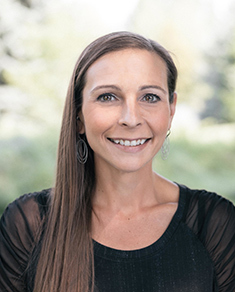 Jessica has lived in Colorado for over 20 years and is a graduate of Colorado State University. She has been in Office Administration for over 8yrs and loves being a part of the Black Mountain Tax & Consulting Team. When not at the office she loves spending time with her family, spending time outdoors, reading and loves going fishing as often as possible. Nino is originally from the Republic of Georgia but has lived in Fort Collins for over 20 years. She graduated from CSU with a degree in Sociology/Criminal Justice. Before joining the Black Mountain Tax & Consulting team Nino previously worked at Dye & Whitcomb. She loves spending time with her husband and daughter, traveling, learning about different cultures and cooking.